Dropping by today just to let my readers know that I am busy painting. 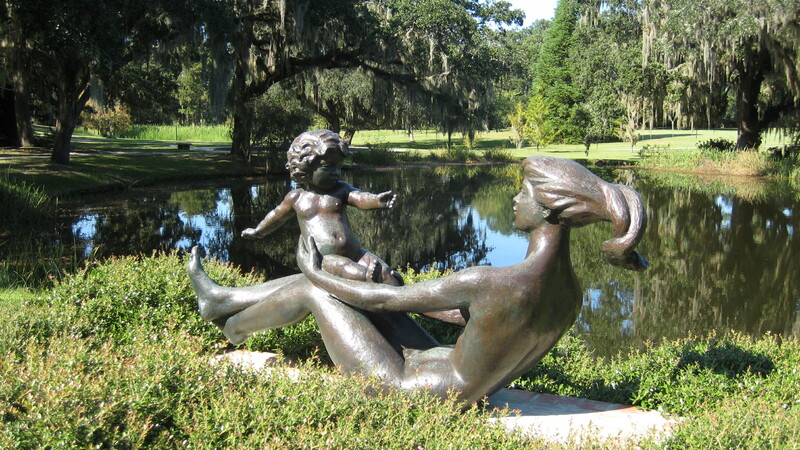 I started a scene from Brookgreen Gardens, just south of Myrtle Beach, yesterday. 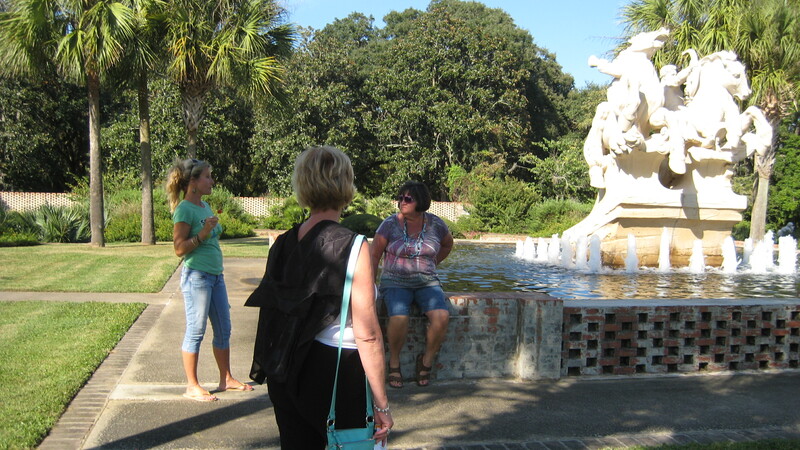 This one will take a bit more than a day, therefore “Rome wasn’t built in a day.” Three friends and I went to Brookgreen this fall, we went to the Gardens 2 days in a row and could have gone more – beautiful place with so much to see. 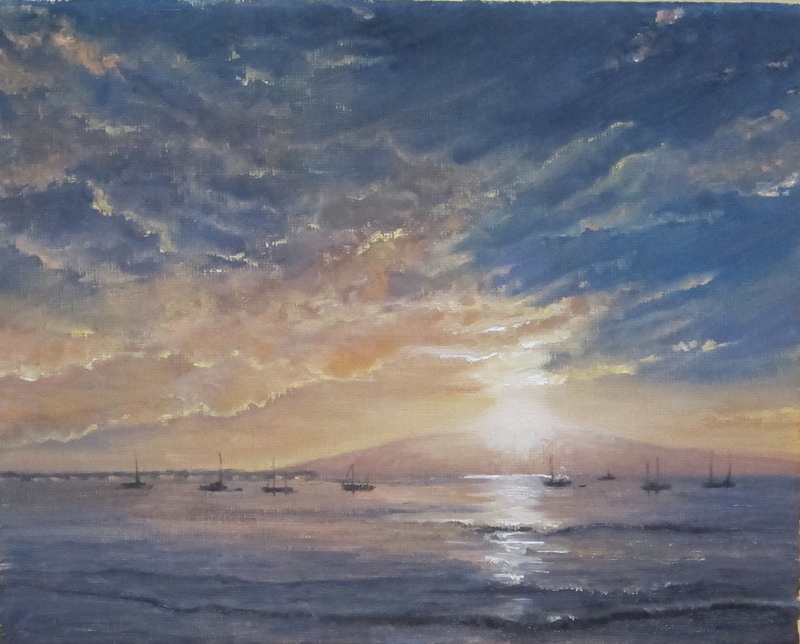 The painting is from a friend’s photo taken while we were there. Today I’ve got to focus on homework and study for a boat piloting class (this class is provided by Chattanooga Sail and Power Squadron, along with many other great classes) that I am taking. (not exactly under duress, but, honestly, I would prefer focusing on my painting). With that comment out, I will admit to loving the articulate nature of this course and I am enjoying the math/algebra/geometry (whatever) that’s involved. Stirs the brain a bit and that’s always welcomed at this age. (which reminds me, I did finally turn 60 this month). With a little luck, I will have another painting for you to see by Thursday evening. Hold me accountable! u are working daily towards something that really matters to you. It might be a goal that you reach with no one else even noticing, and who cares. You are the one in control of your life and dreams…keep plugging! Today’s my big 6-0 birthday, we’re headed to my parents to celebrate this evening. I had to cut my studio time short, but I did get another painting under my belt. I hope each of you have plans to make 2011 special. This is a great year to push ourselves to accomplish something new in our lives. Wishing each of you great success this year.